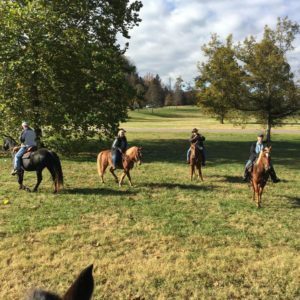 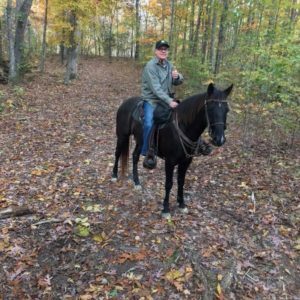 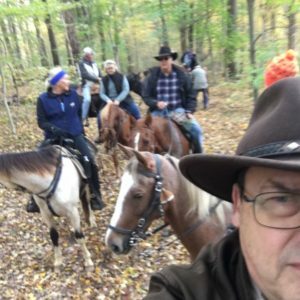 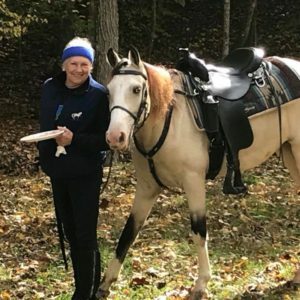 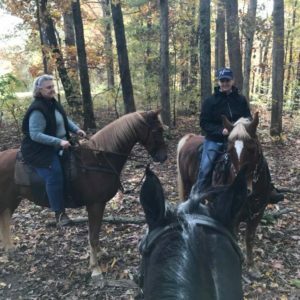 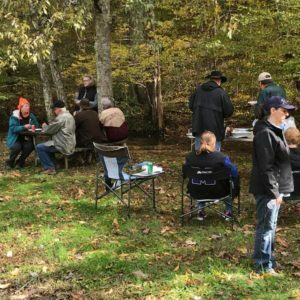 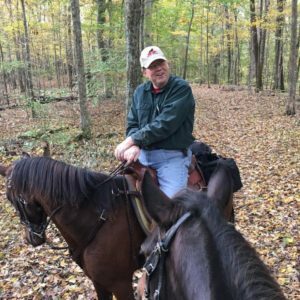 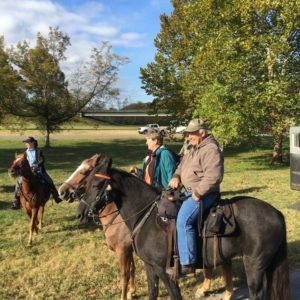 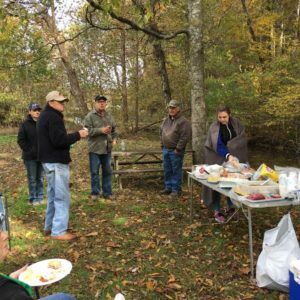 We finished out the year with a great PWHAT Trail Ride on Nov. 3rd at Natchez Trace. 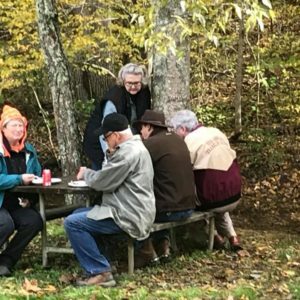 We had a beautiful fall day and great fellowship! 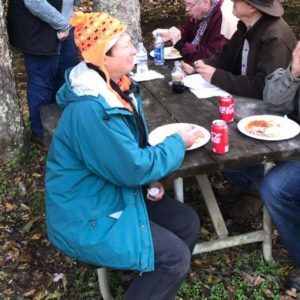 Thank you Linda Miller for bringing BBQ lunch at Burns Branch picnic area. 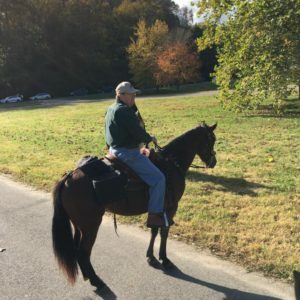 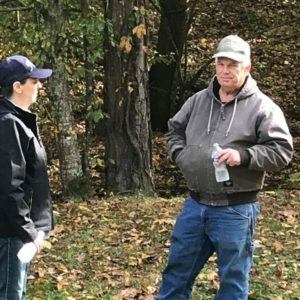 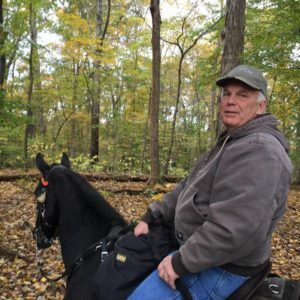 We really appreciate Herb Miller for organizing the PWHAT Trail Rides this year! 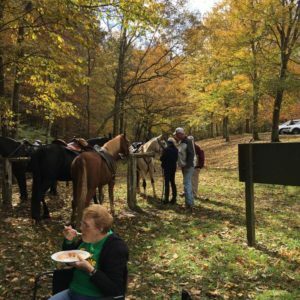 Please plan to join us for the PWHAT trail rides for 2019! 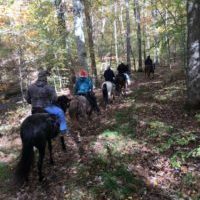 Information about the 2019 trail ride schedule will available after the first of the year. 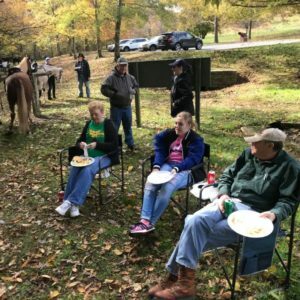 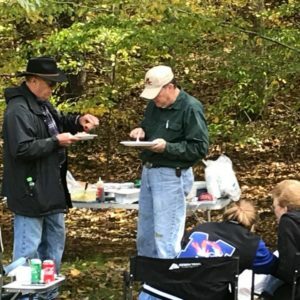 Enjoy these photos from our trail ride and social.